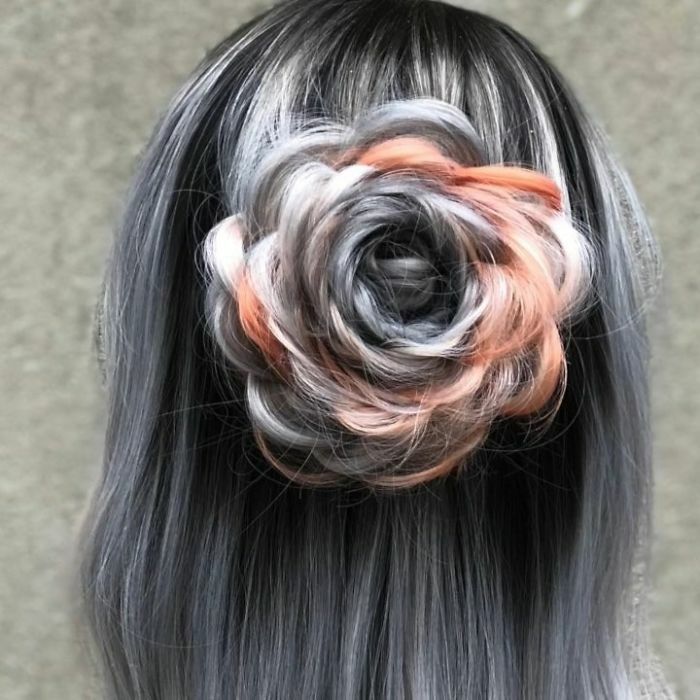 We barely got over the last trend of rose-brown hair, and along came another new and beautiful hairstyle – rose braids. 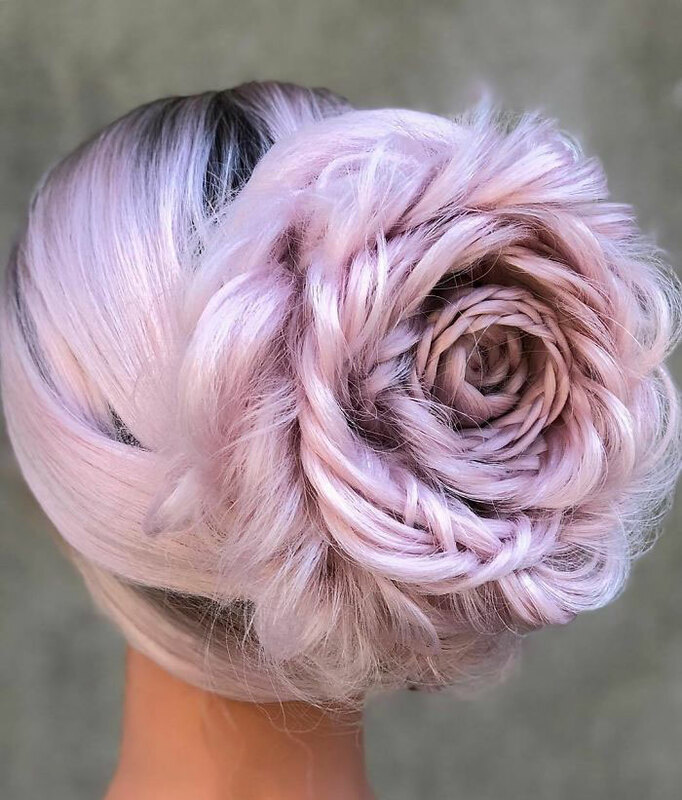 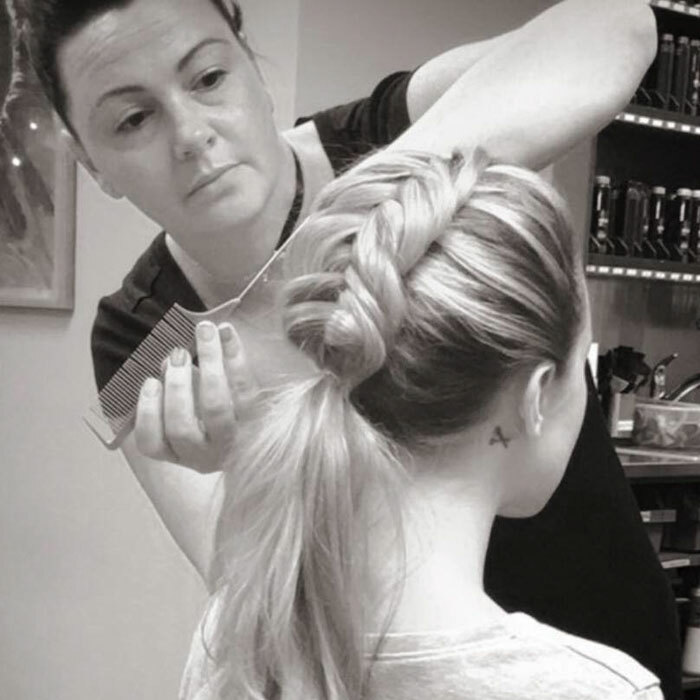 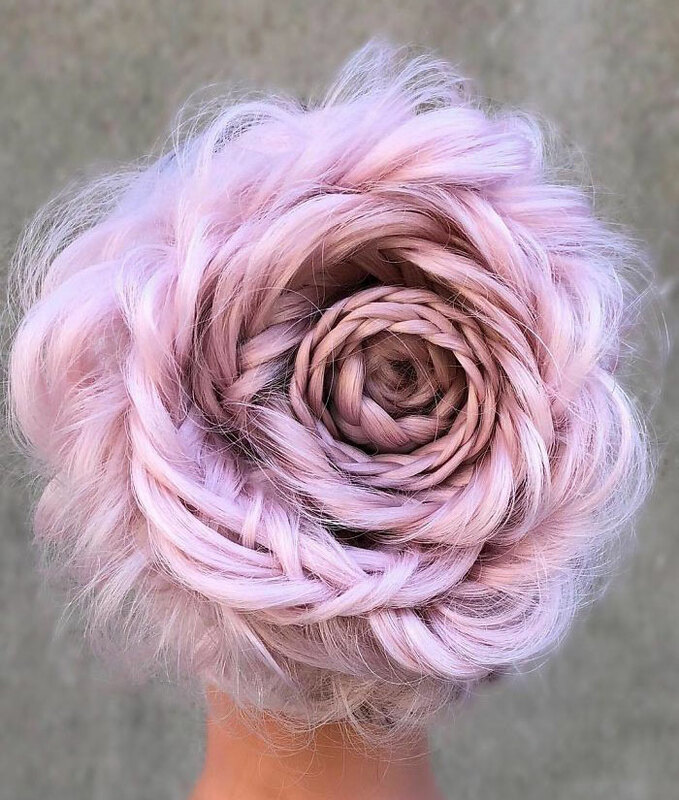 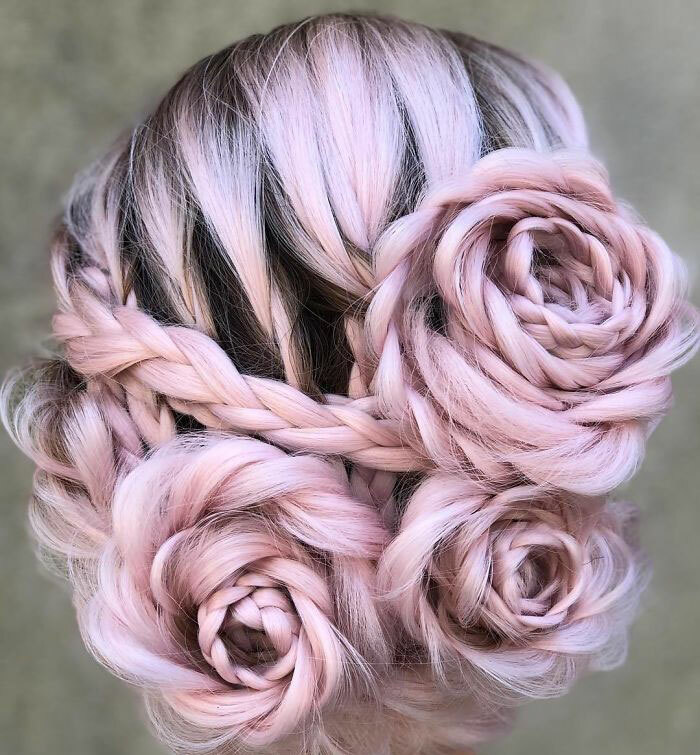 The gorgeous spring themeג braids are the brain child of Connecticut based hair stylist - Alison Valsamis, who makes the intricate braids and turns them in to rose shaped hair styles. 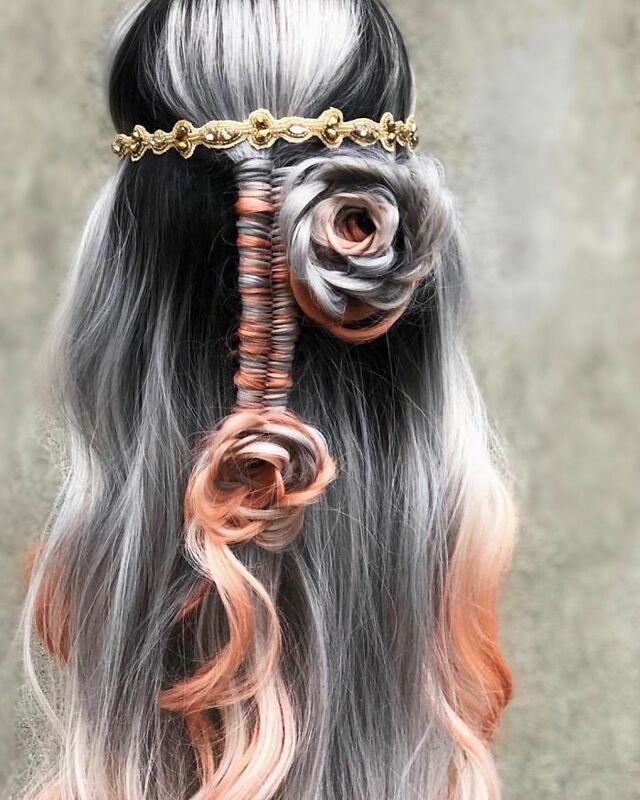 According to Alison, the braided roses are not difficult to achieve as they are constructed by styling regular braids and weaving them together. 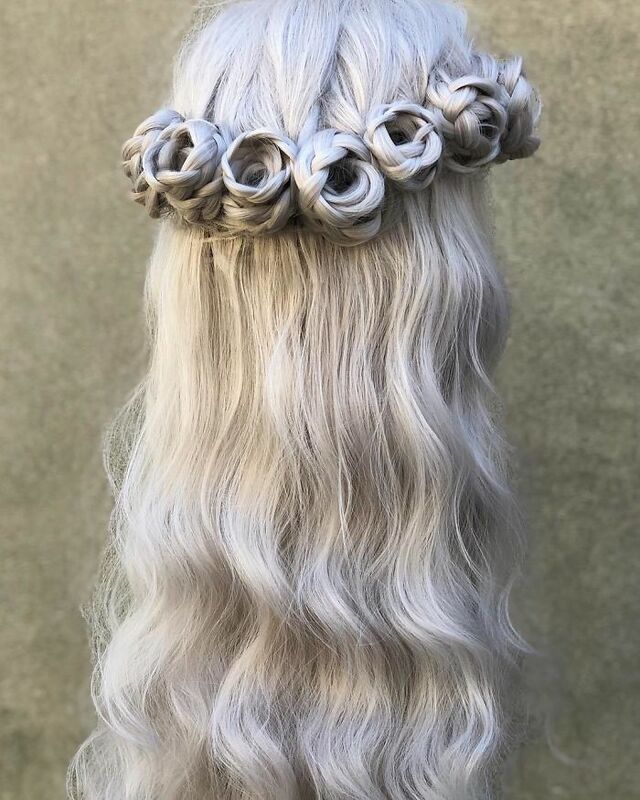 Alison features the unique hairstyle on her Instagram page, and we are definitely big fans of the trend she started. 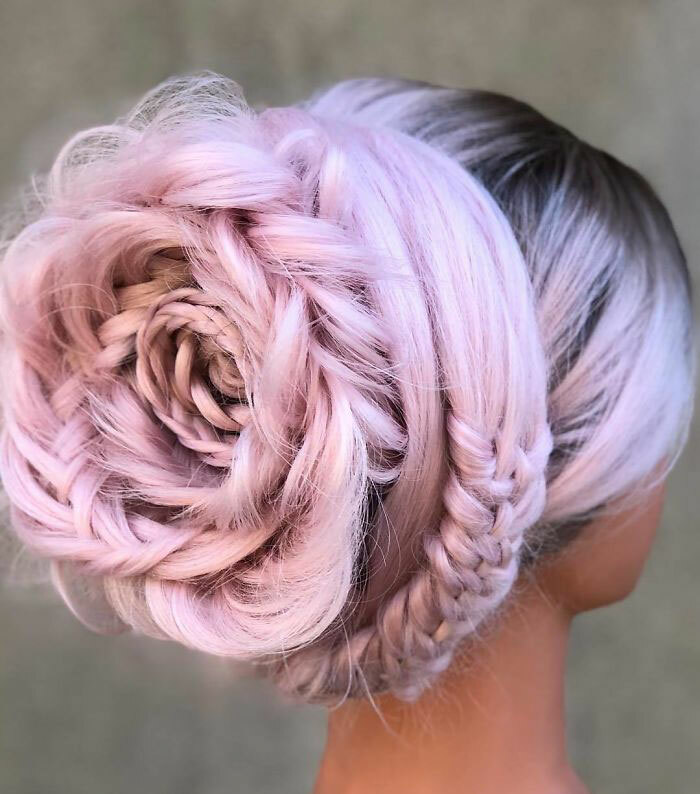 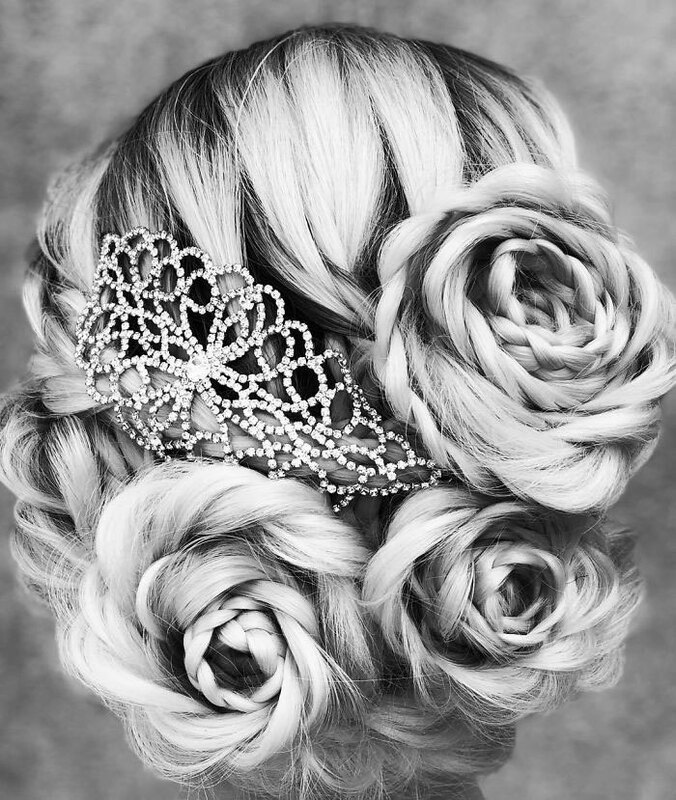 So, if you are looking for a special updo for a night out or for wedding and other happy occasion, you should try the rose braids that will make you stand out and make your hair look more stylish than ever.